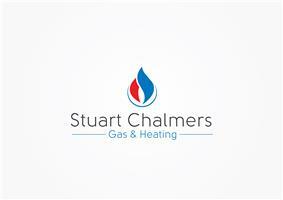 Stuart Chalmers Gas & Heating - Central Heating Engineer based in Leamington Spa, Warwickshire. I'm a Leamington based Gas and Heating Engineer. I trained with British Gas and have gained a broad range of experience in the 15years I worked for them. I take pride in my work and am an honest, reliable and conscientious worker. I believe communication is important, I'll let you know when I'm on the way and keep you informed throughout the work. I cover all aspects of heating systems and am happy to discuss any of your requirements.